-How long do we have to be out here? …but it also got me to thinking about why hotel fire drills aren’t so bad (I needed to find the silver lining or I’d be bitter for a while, and who wants that while you are on vacation…I know my family doesn’t). It gives you an early start to your day. Instead of wasting the day sleeping, you’re up and you can do more of whatever it is you had planned. You know…the early bird gets the worm an all that other stuff you need to tell yourself to feel better. You figure out what you treasure most. Before you walk out of the room, you quickly figure out what’s most important to you because you grab it before you make your escape. Of course, I grabbed my cell phone and considered bringing my laptop but decided against it. I later realized that I probably should have grabbed my purse with all our money and the car keys…yep, that would have been a good idea had there been a real emergency. *Don’t forget to take your room key with you. It allows you to get some exercise. The elevators can’t be used, so walking down the stairs it is. The higher the floor, the more exercise you get. You can get double the steps (if you have a device keeping track of your steps) if you take the stairs back up when you don’t want to wait a half hour line to use the elevators to go back to you room. Plus, all that stair exercise works off some of the vacation pounds you gained. It allows you to people watch. People watching can be fun. Now imagine doing that as people are walking out in their pajamas, half asleep. Need I say more? 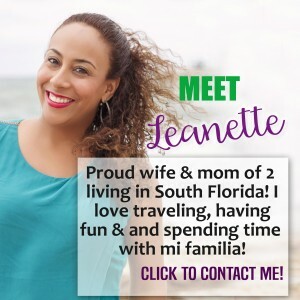 Meet new people. Just kidding. There is no way I am engaging in conversation with anyone, other than my family, in my pajamas (and morning breath). Well there you have it. 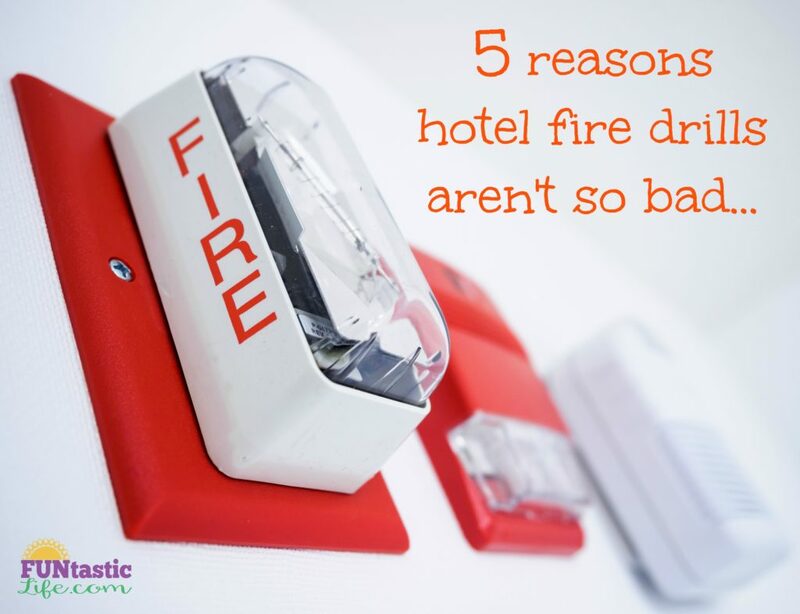 5 reasons (well really 4) why hotel fire drills aren’t so bad. Do you have any more I should add to the list? I’d love to hear them.